SALTO-YOUTH is a network of six Resource Centres working on European priority areas within the youth field. 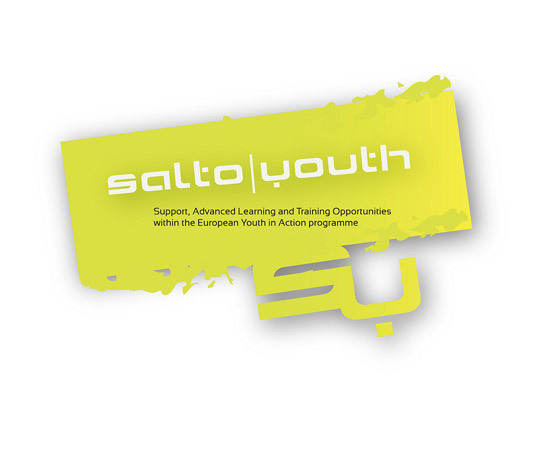 As part of the European Commission’s Training Strategy, SALTO-YOUTH provides non-formal learning resources for youth workers and youth leaders and organises training and contact-making activities to support organisations and National Agencies (NAs) within the frame of the European Commission’s Erasmus+ Youth programme and beyond. Please visit the Salto-Youth website for more information.